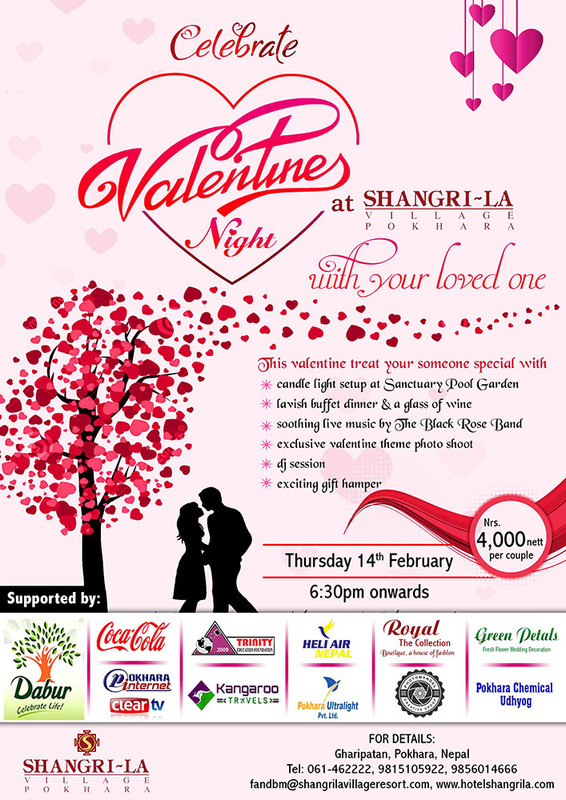 Celebrate this Valentine's at Shangri~La Village Resort, with your special one. 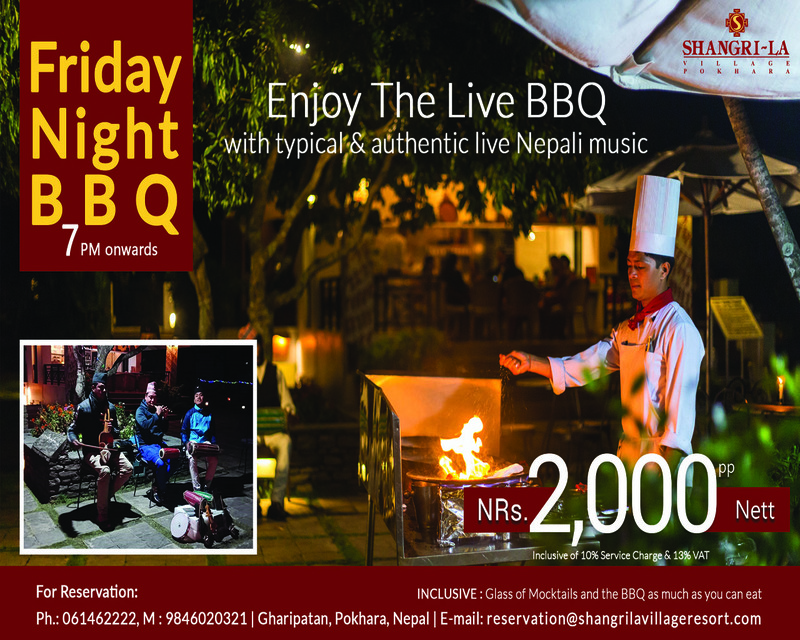 We have arranged a special candle light setup at the Sanctuary Pool Garden with a lavish buffet dinner with a glass of wine and The Black Rose Band playing soothing romantic music in the background. 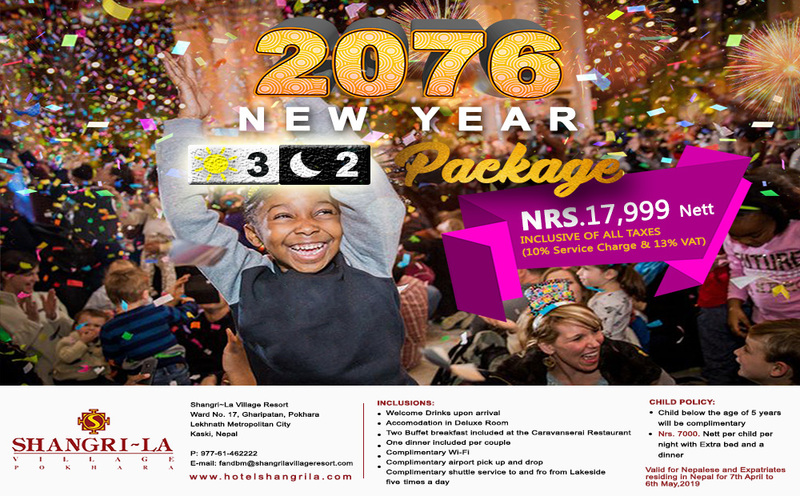 Featuring a exclusive Valentine's Day photo booth as well for that special moment in your life. Followed by exciting gift hampers and finishing with a DJ session. The cost is NRS. 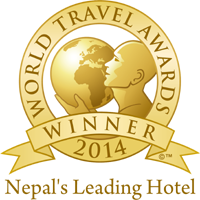 4,000.00/- Nett (Inclusive of 10% Service Charge and 13% VAT) per couple..